 According to recent ordinance passed by Telangana Government on 17th June, 2017, we are hereby not granting access to Telangana users to play real rummy games. We regret for the inconvenience caused. We are looking for legal clarity on this issue. Hope you will enjoy our fun games before we get back to you. We appreciate your patience. We will update you soon!!! © GORUMMY. ALL RIGHTS RESERVED.